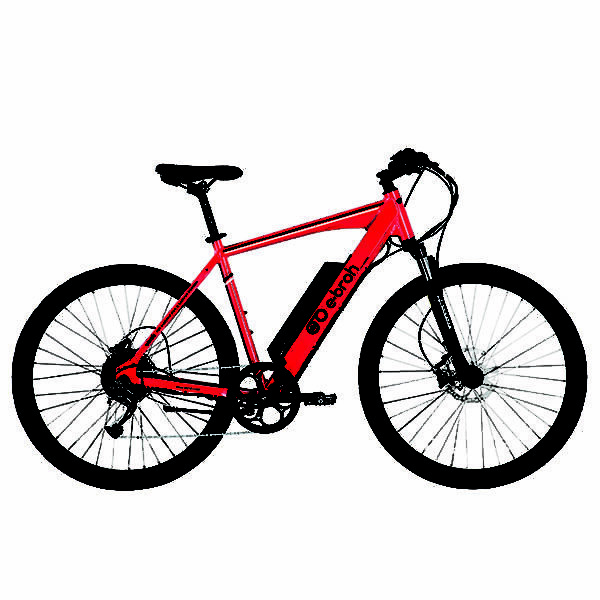 We inform you that your electric bike Cierzo has to be tuned and therefore it is necessary to deliver it to a point of sale. If this is not possible, get in touch with us. Brakes: TEKTRO HD-E715 golden disc, hydraulic. Suspension: SUNTOUR NEX with lock. Battery life cycle: 400-600 charges.